"WhoreMotherGoddess! 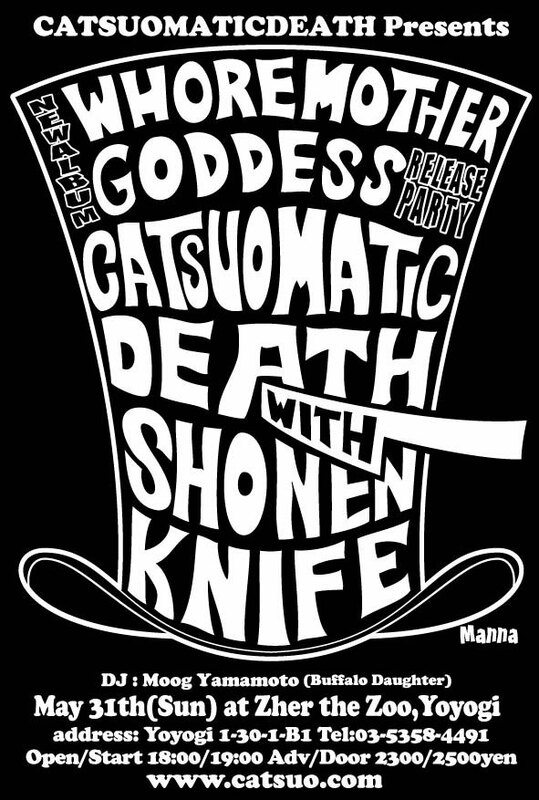 Release Party with SHONEN KNIFE!" It's today! Come get your BOOZ wicha GRRRL!